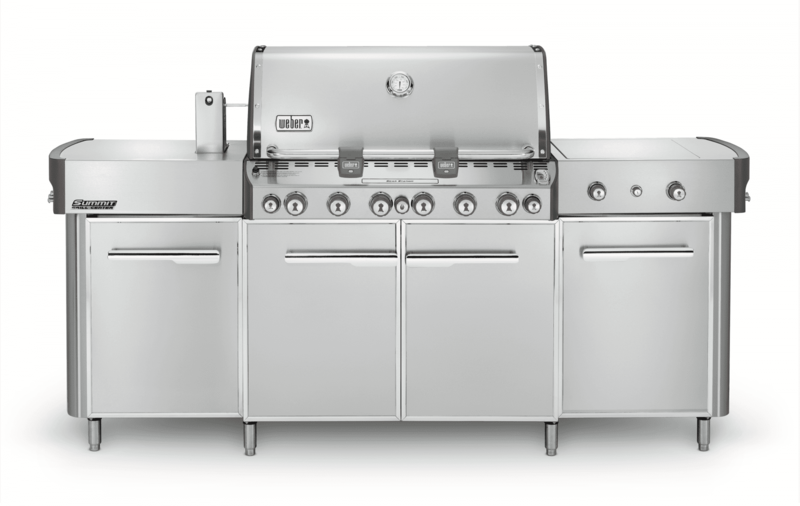 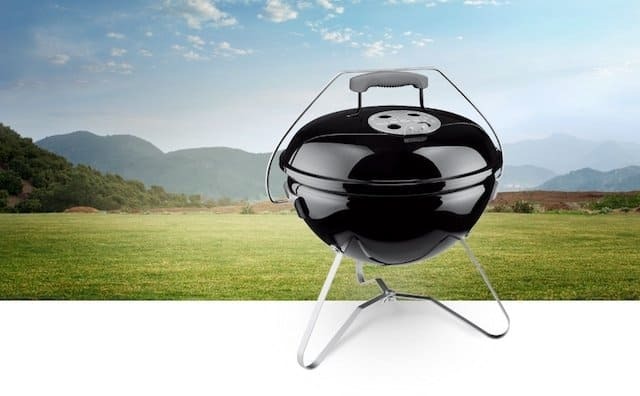 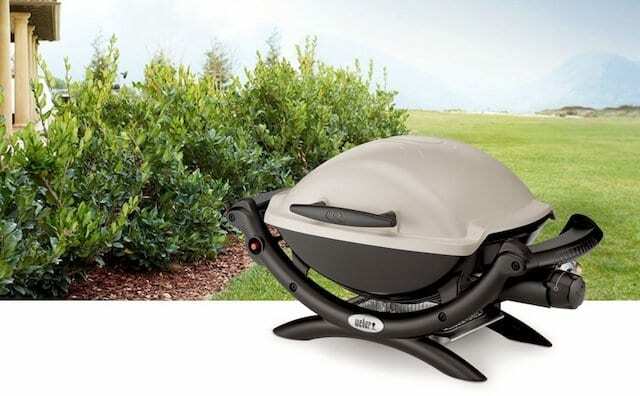 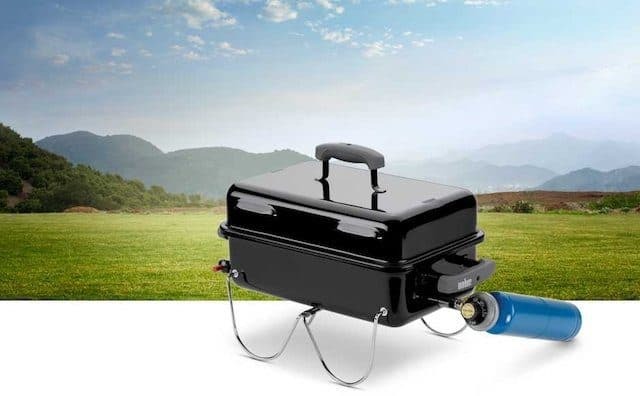 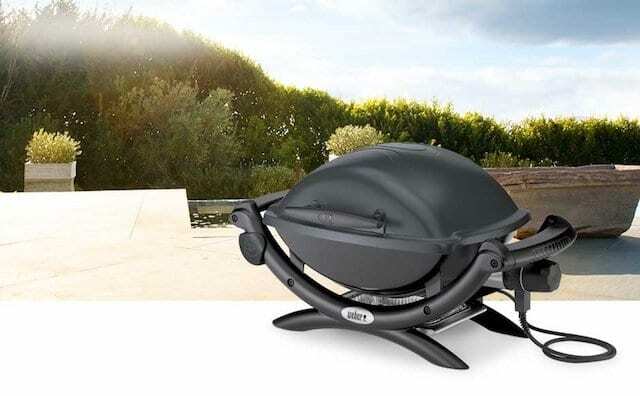 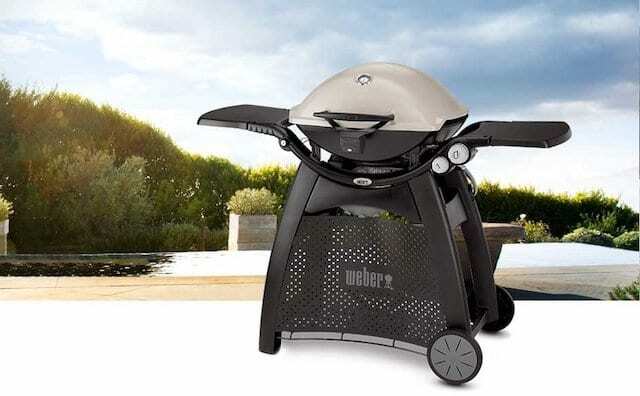 This Weber rectangular portable charcoal grill is small enough to carry around with ease but large enough to cook 6 hamburger patties at once. 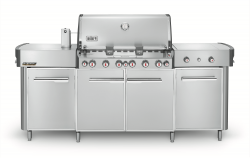 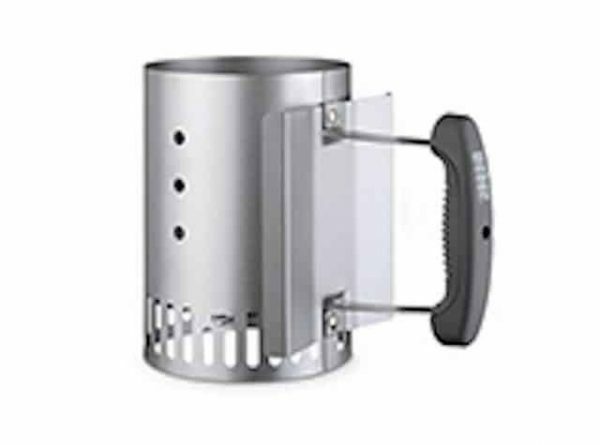 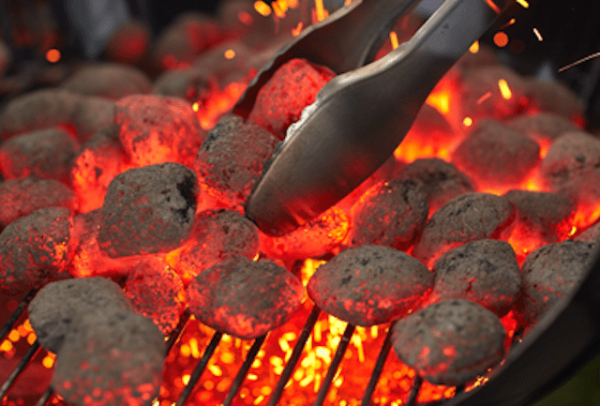 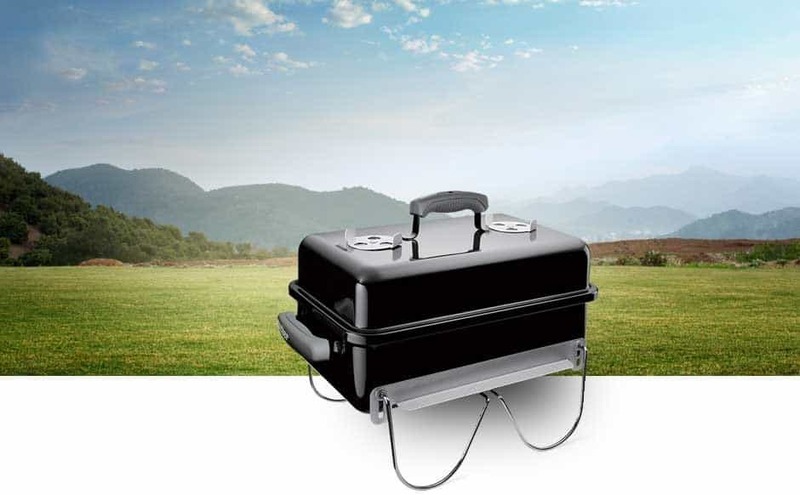 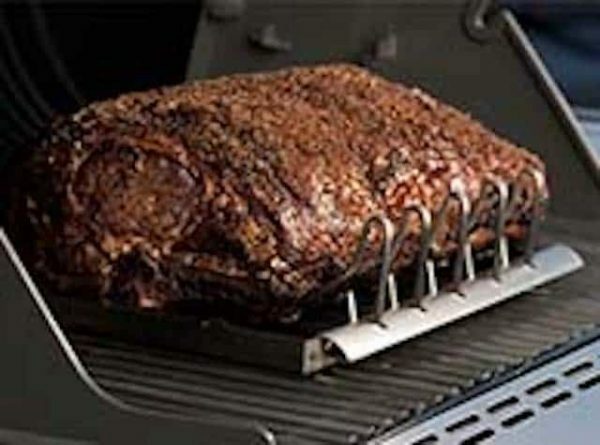 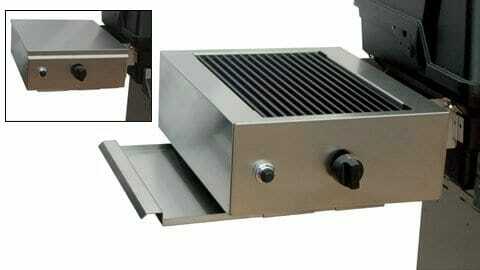 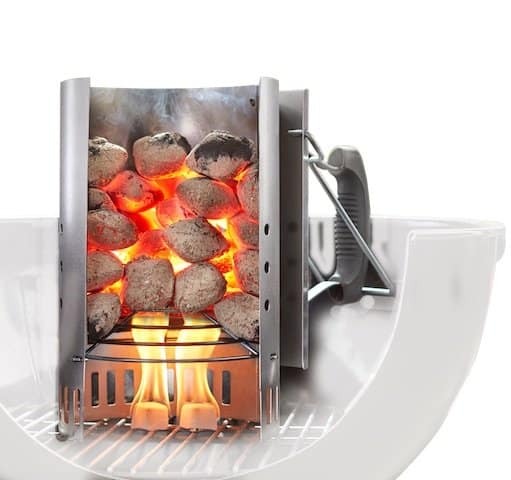 Weber ingenuity shines through in the form of legs that swing up and over the top of the grill, securing the lid in place and shrinking its overall profile for storage in cramped spaces. 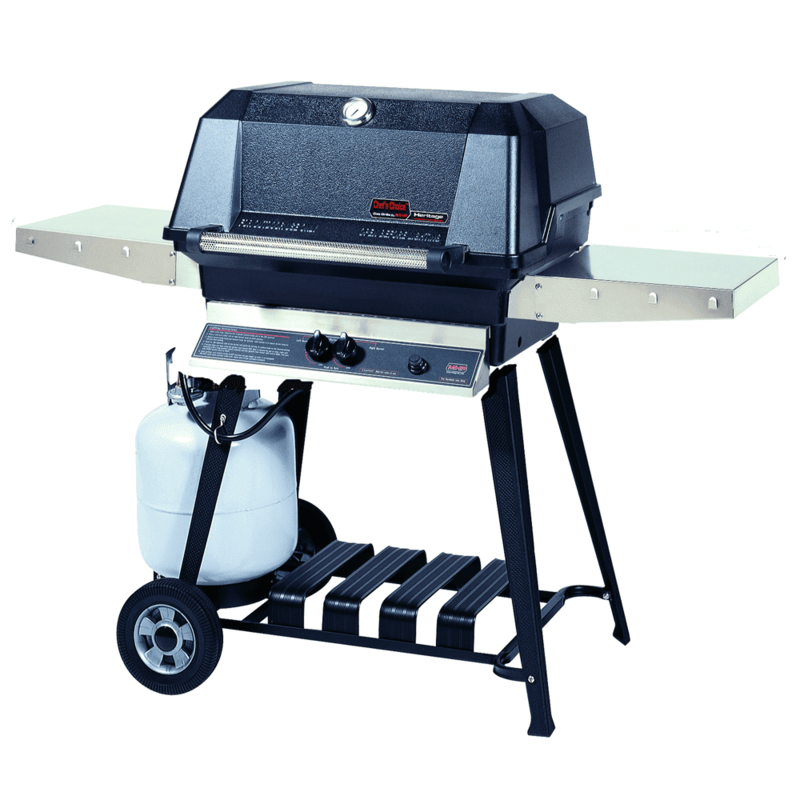 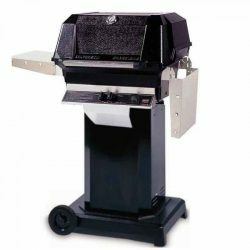 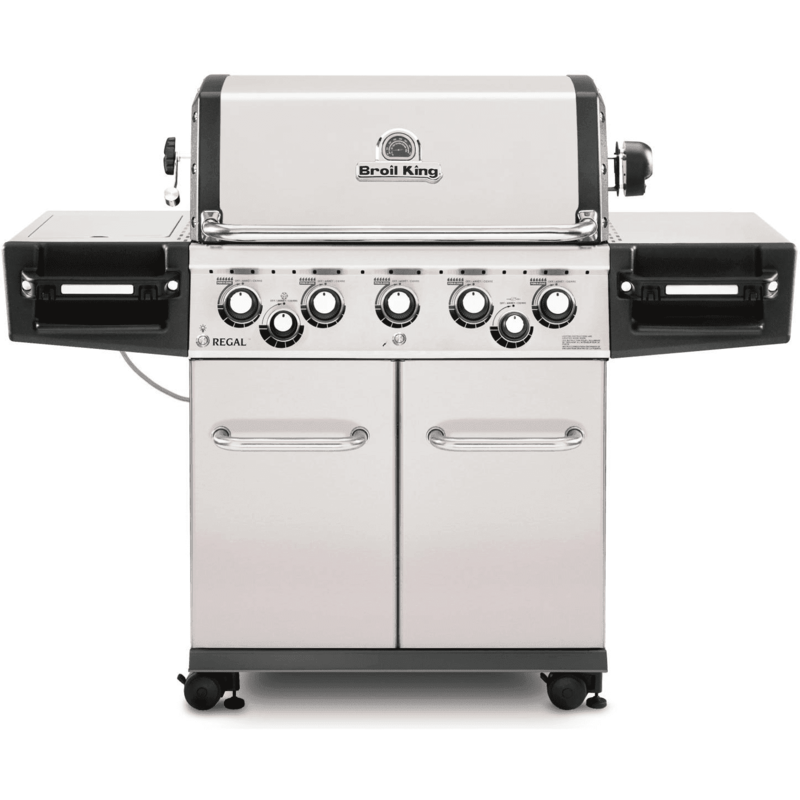 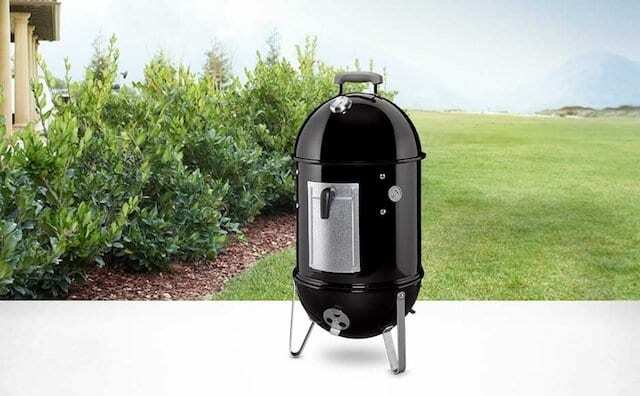 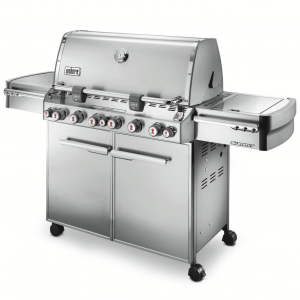 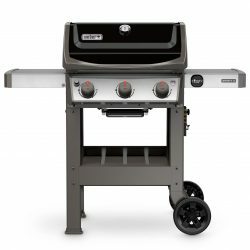 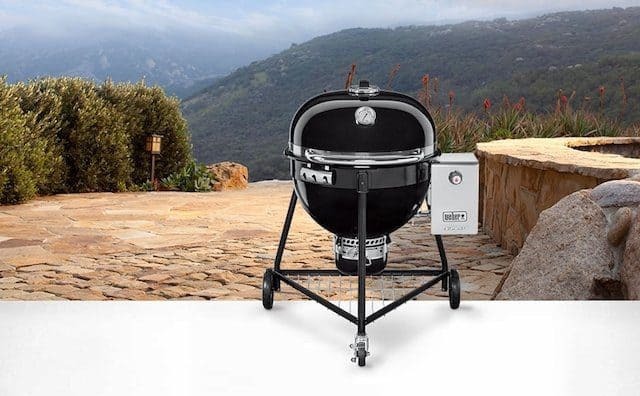 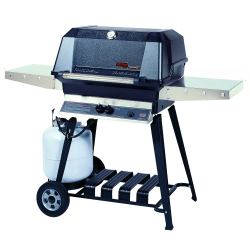 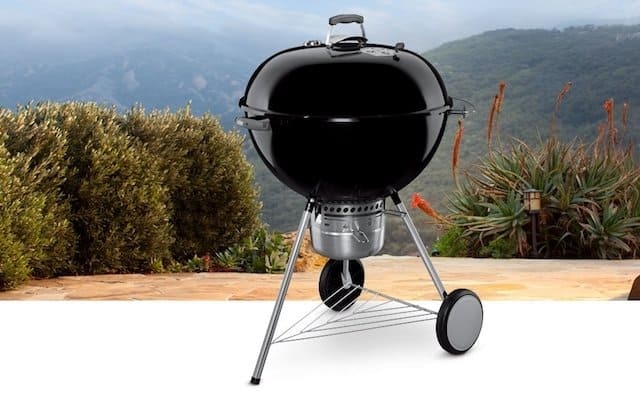 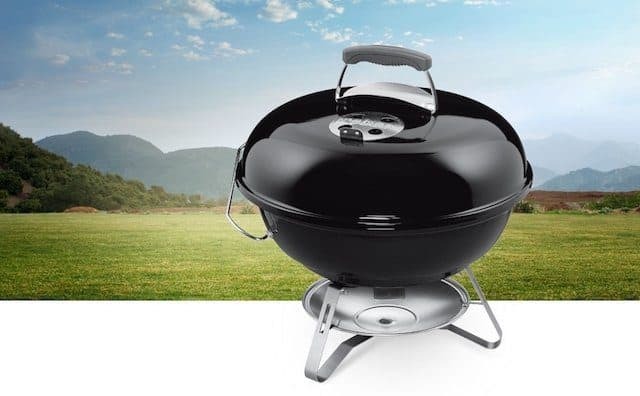 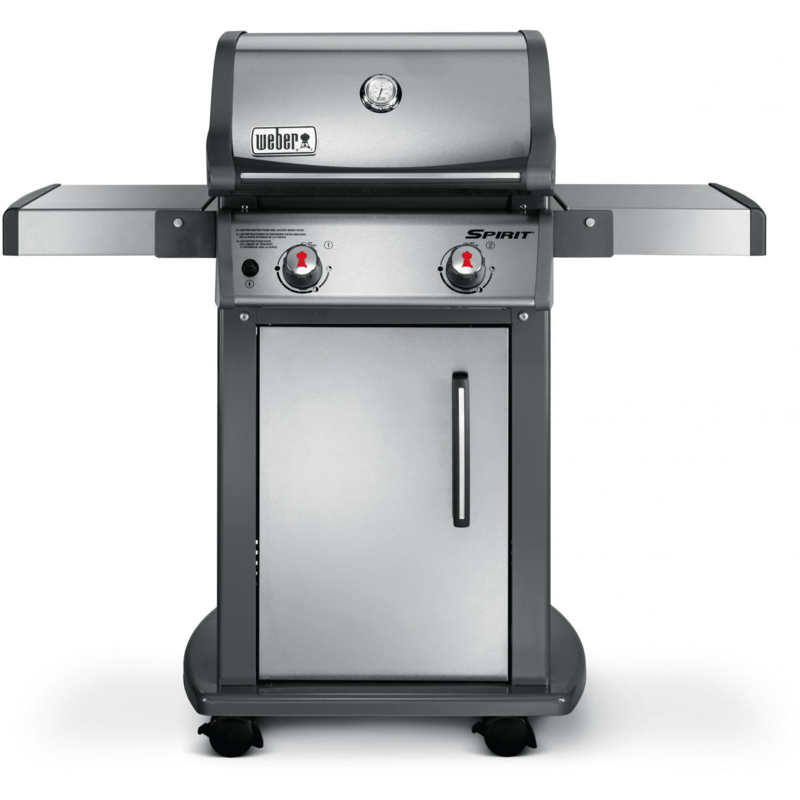 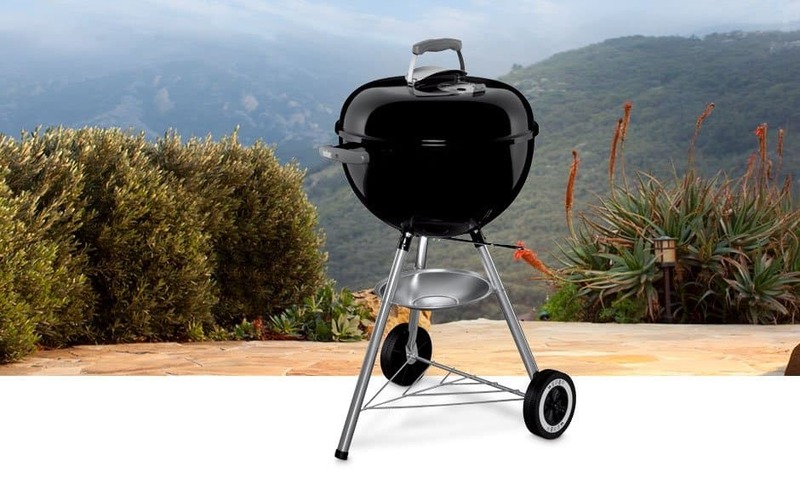 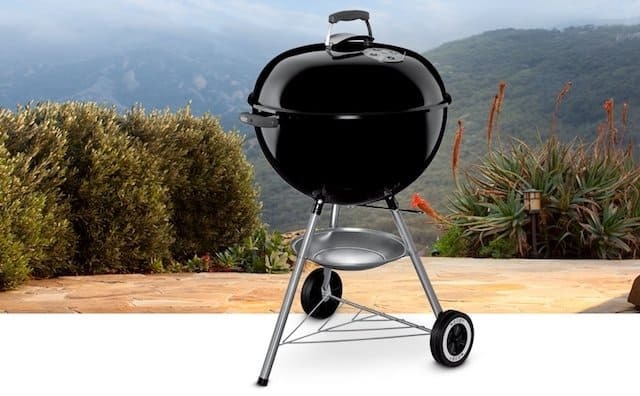 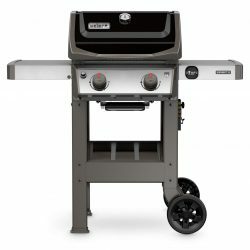 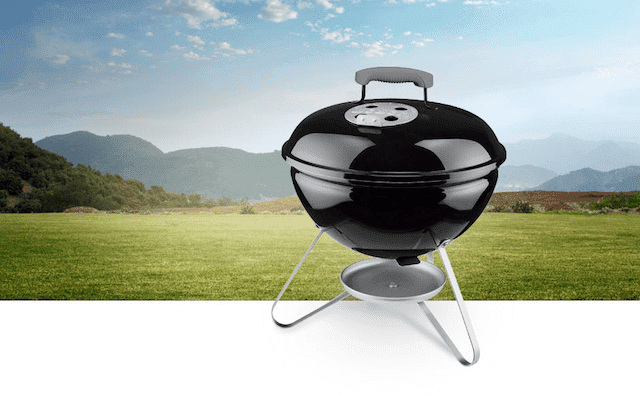 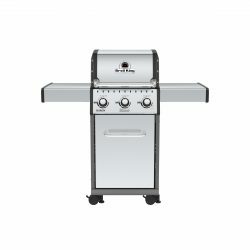 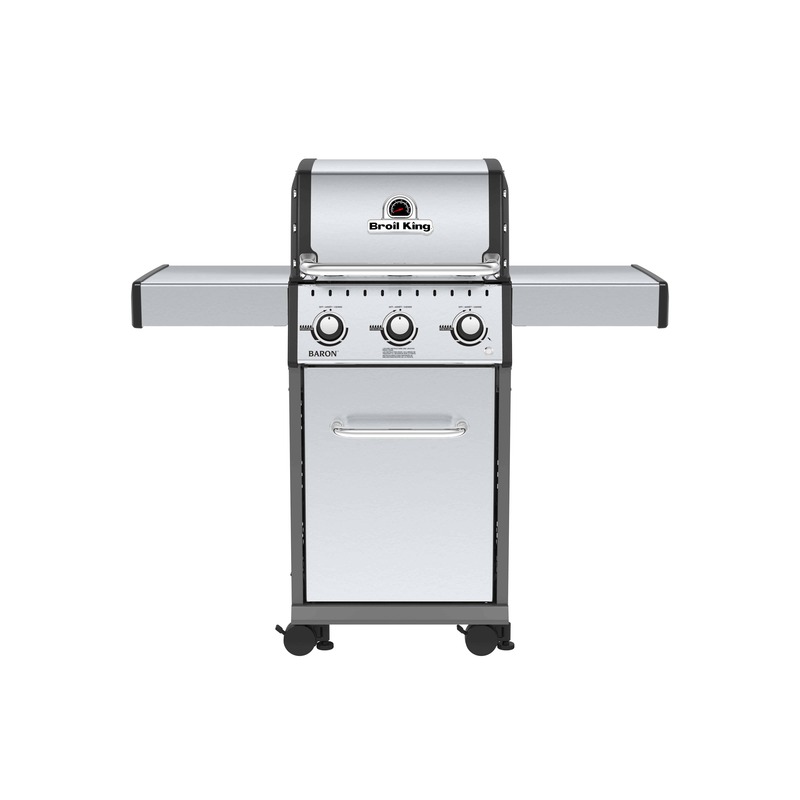 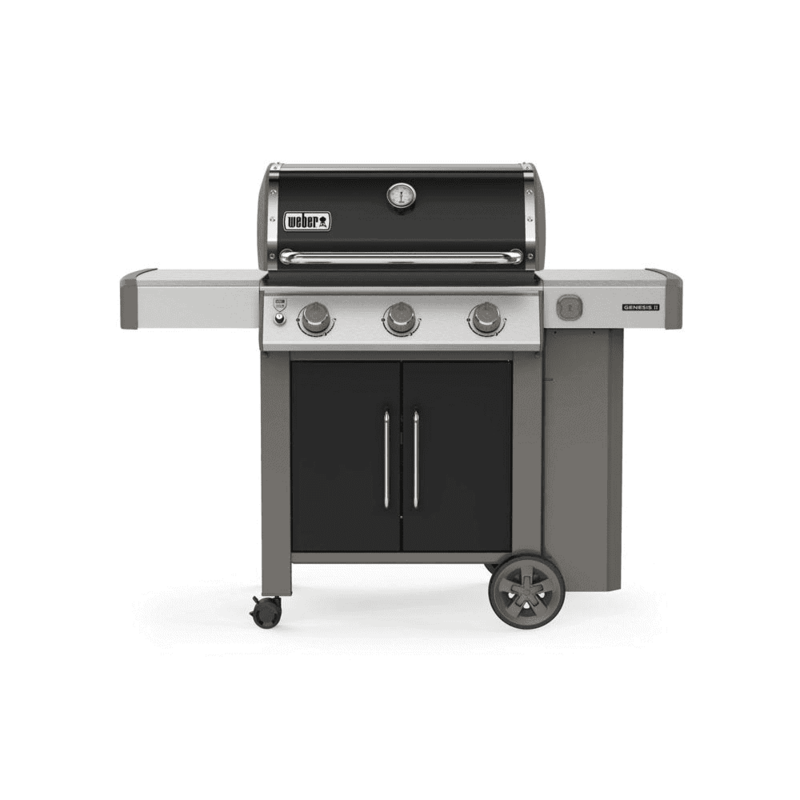 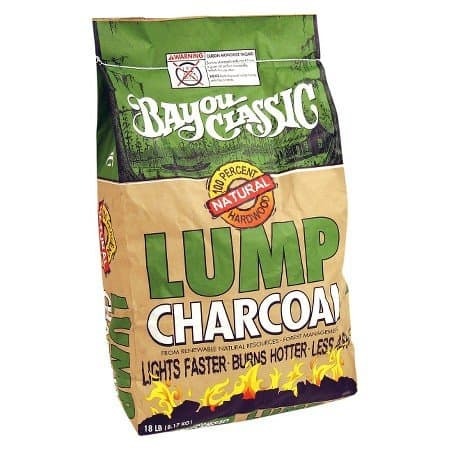 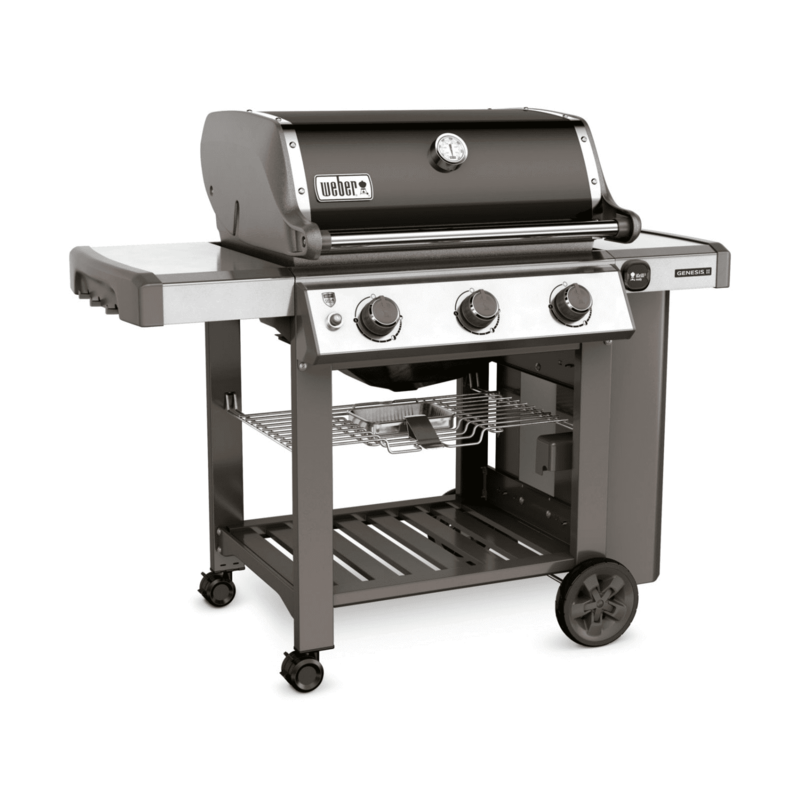 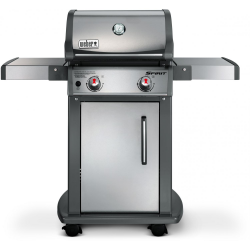 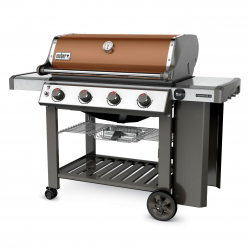 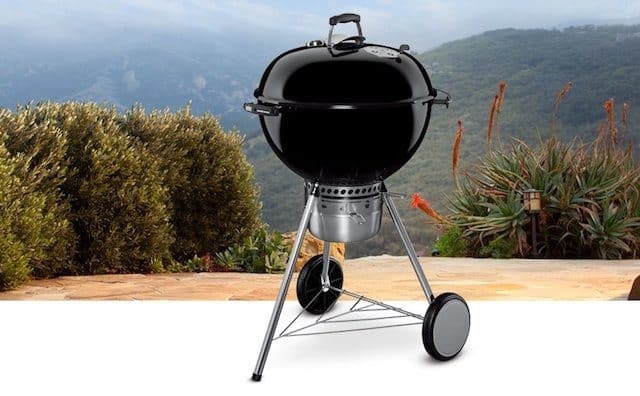 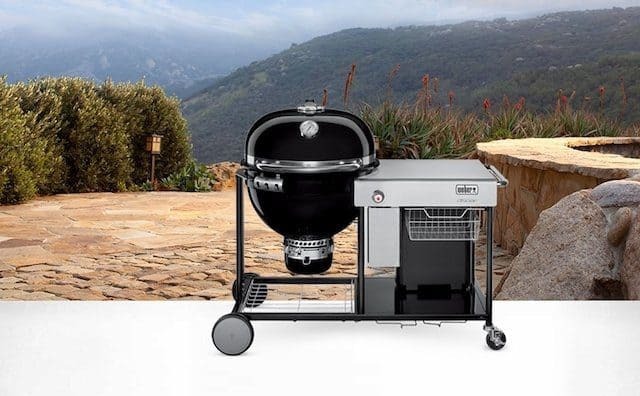 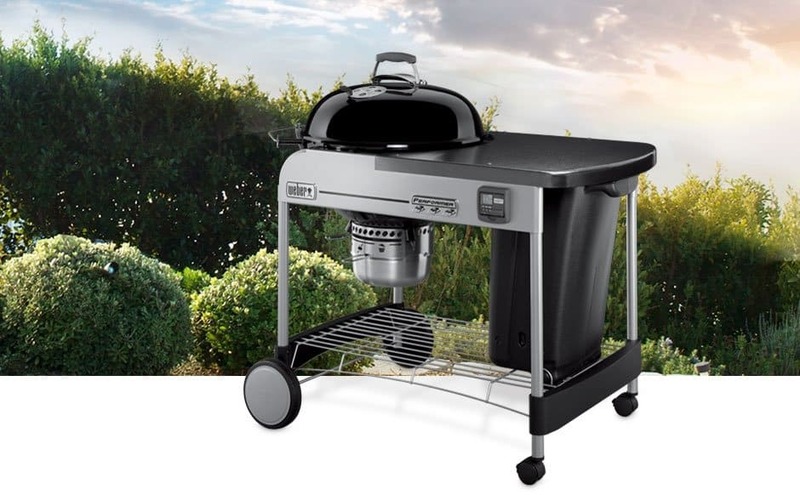 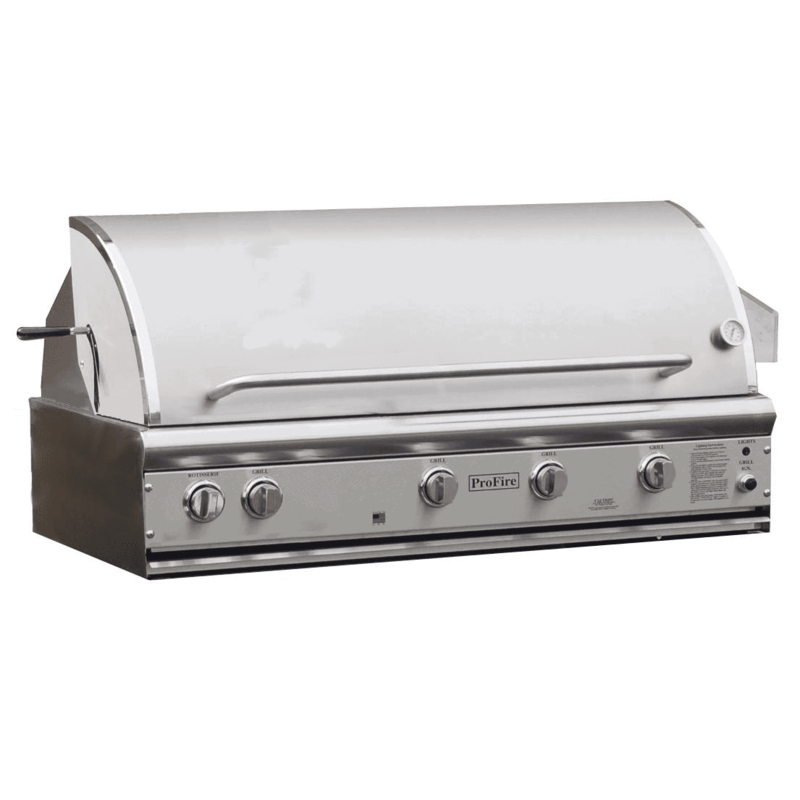 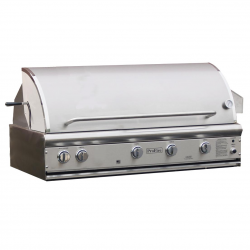 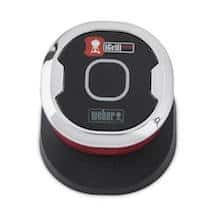 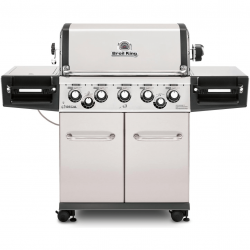 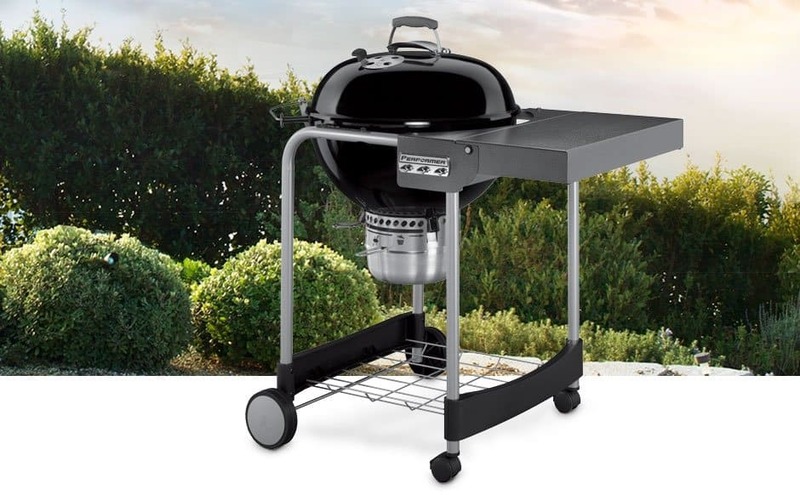 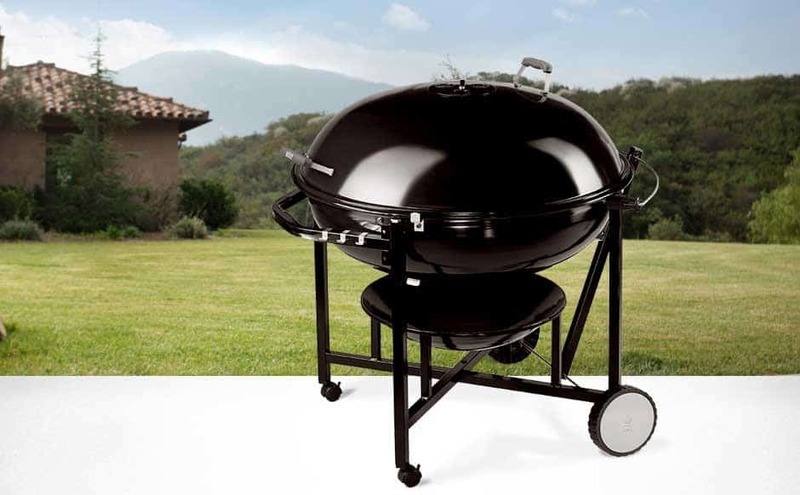 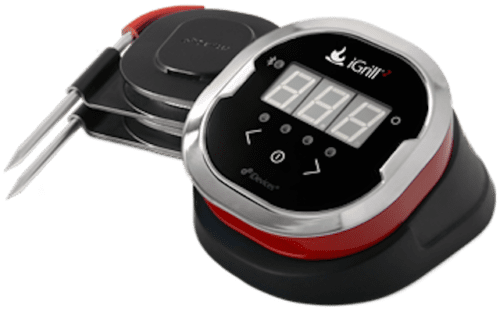 The Go-Anywhere charcoal grill is constructed with a porcelain-enameled bowl and lid, supplying chefs with the rust-resistance and durability Weber is known for.